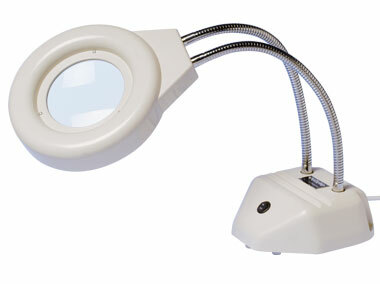 This Australian made Maggylamp has been the industry standard for bench magnifiers since 1947. 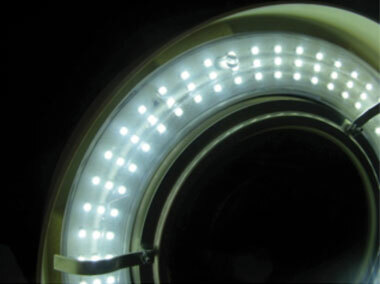 Now we have made it LED, so you Never have to change the tube again. #ML 235 Replacement Fluorescent Tube for earlier model ML201, not LED model Buy Online! 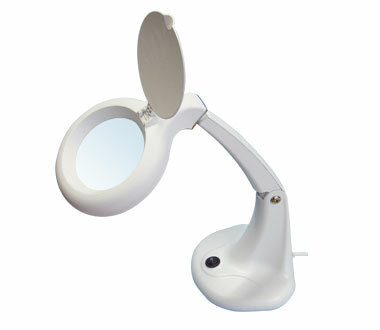 The Maggylamp Junior is a neat, compact desk magnifier with LED lighting. #ML 202 Maggylamp Junior Buy Online! 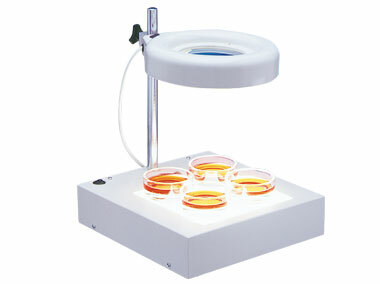 #ML 204-LED Twin Tube Maggylamp -LED Buy Online! #ML 235 Replacement Tube for earlier models -ML204 Buy Online!